If you’re feeling overwhelmed by the process, or just starting and don’t even know where to begin, we have an affordable program for you. Maybe you’re not sure if your rights are being protected or what rights you may be handing to the courts unknowingly? Find answers on how to be more effective. Get tools for accomplishing your goals. Get out of the rut and start living again. Are you looking for case law research and need help learning how they apply to constitutional arguments? Could you use extra information every month and early access to Ron and Sherry’s new classes? Would you like to understand the process better and have access to all the information on-demand, when you want it as you want it as much as you want as often as you want? Would you like access to Ron and Sherry’s full video courses but couldn’t afford them before? Would you like early previews of new ideas and research? Would you like pre-release access to some videos and access to exclusive member’s only videos on the divorce process, alimony, child support, child custody and other stuff? Learn constitutional perspectives and how to integrate protection into your family law family court related issues and more. -Cancel anytime, affordable, no risk. Learn how to research cases. Learn about the cases in more depth. Learn about hot topics regarding families. Get inside perspectives and learn from the experience that Ron and Sherry have working on and studying cases throughout the United States. All of this for $20 a month and you can cancel any time. There is no contract and no length of time you have to remain a member. Get it when you need it and stop paying when you don’t. 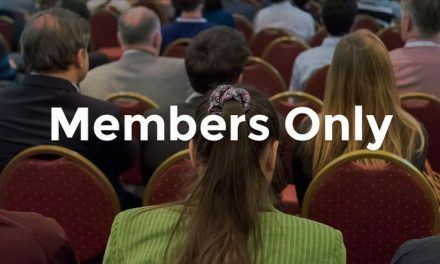 If you are already a member you can go here now: How Do I Access My Member Benefits? *Prices subject to change at any time without notice. 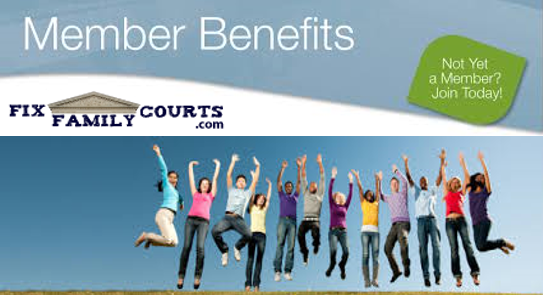 Once you join your member rate stays the same for an entire year. Members would receive a notice if there is a rate change for them. **Family issues related of course. And content may be limited to our materials and information that we teach. DISCLAIMER: We are not attorneys, we do not practice, law and we are not a substitute for an attorney. PreviousHow Can You Access Your Member Benefits?